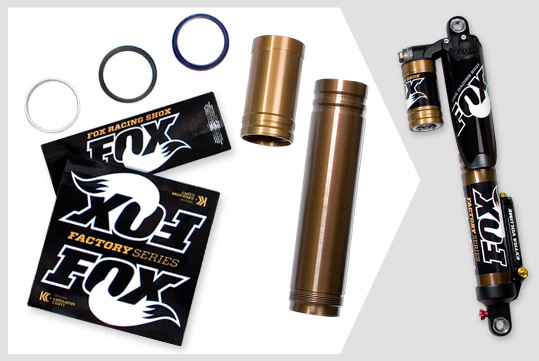 Protect your Factory FLOAT 3 EVOL RC2 shocks with the FOX Carbon Guard. 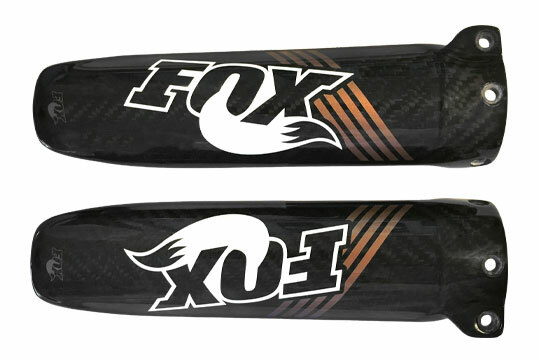 This roost guard offers improved durability with a Factory look and feel that will keep your shocks protected and clean. Upgrade your shocks now or at your next service!